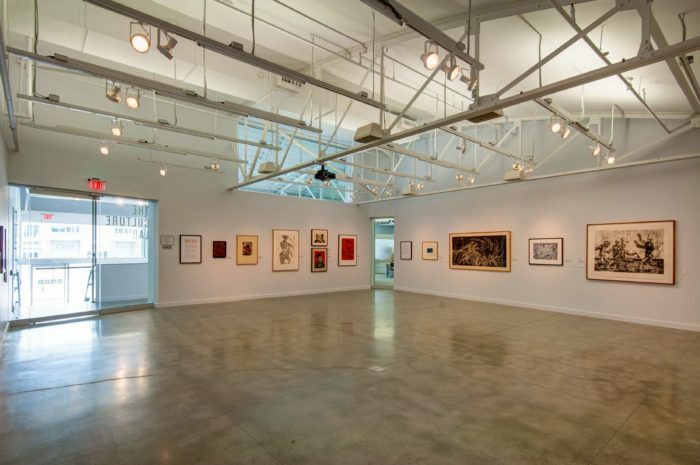 Mid-America Arts Alliance is a non-profit, regional arts organization representing Arkansas, Missouri, Nebraska, Oklahoma and Texas. M-AAA focuses on strengthening communities and improving lives through extraordinary cultural experiences by providing programs in arts and humanities programming, arts and humanities grantmaking and professional development. Nationally, they provide more than 450 performances, exhibitions and some 1,000 related educational programs, serving an average of one million children and adults. 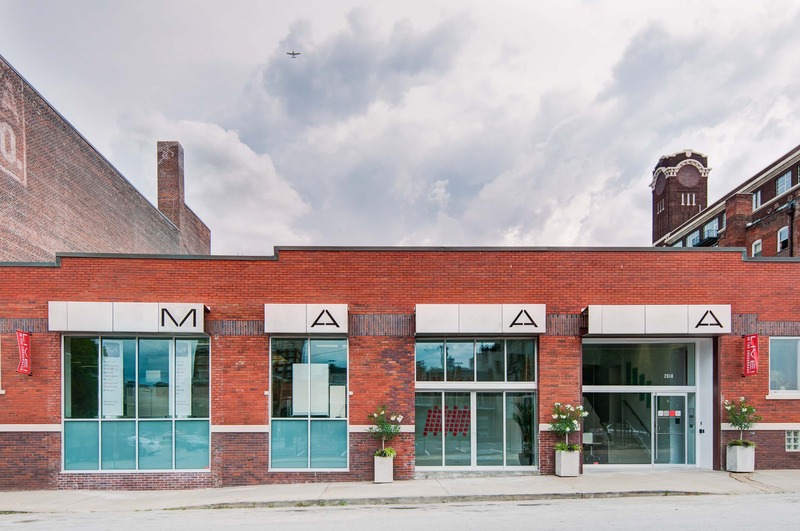 Wallace Engineering provided structural and civil engineering services for the new home of M-AAA, a renovation of a 10,000 square foot historic building located in the heart of downtown Kansas City’s Crossroads Arts District. 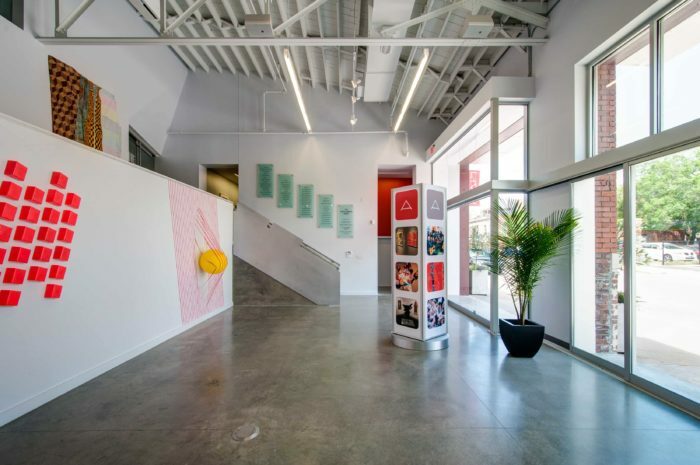 Inspired by mid-century modern design, the renovated building includes gallery space, conference room, meeting space, kitchen and administrative offices. The finished project creates a collaborative, transparent and welcoming environment where art, multi-disciplinary education and innovation can thrive through adaptable, sustainable and efficient spaces.